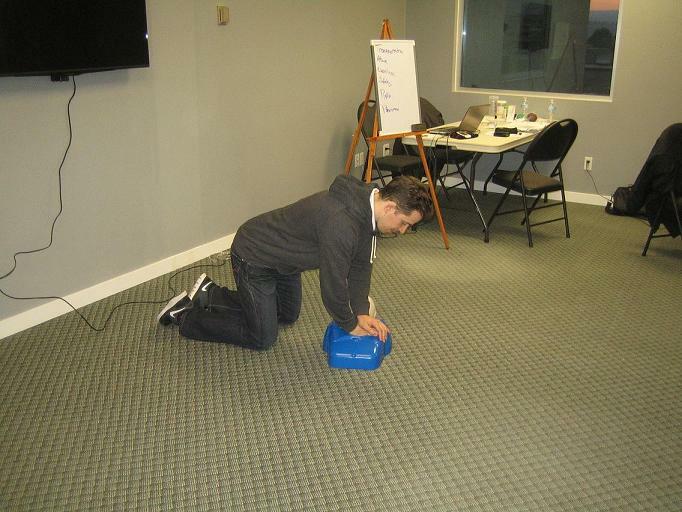 Los Angeles is the best provider of CPR training you will find in Los Angeles, California. With an amazing selection of classes and re-certification programs to choose from, we are your best choice when it comes to CPR training courses. You can enrol in one of our basic CPR programs or (if you work in healthcare) one of our advanced programs. If you need CPR certification, then any of our programs will be able to get you one as long as you have complete attendance and a passing grade on the certification exam. If you plan on enrolling at Los Angeles CPR, then the easiest way to do so is on the Los Angeles CPR website. There is an online form on the website that is available 24/7 and can be filled out at any time during the day. You will also find our contact details on the website if you want to send in your details via e-mail or over a telephone call. We do encourage our prospective students to enrol in person, especially if they have any questions regarding training. Certificates are awarded once a student has completed the program and passed the certification exam. The validity period of the certificate is 2 years then it has to be renewed. Rescuers can renew their certificate for another 2 years if they take a re-certification class that accompanies the program they first took. Re-certification classes are short compared to training programs, especially for our ALS courses. We have a total of eight programs offered at Los Angeles CPR. Three BLS programs, two ALS programs, and three re-certification classes. All of these courses are available all through the week, sometimes even during evenings and weekends if the classes get full. Under Basic Life Support training, we have the following programs available to students. Under Advanced Life Support training, we have the following programs available to students. Pediatric Advanced Life Support – A course for healthcare providers, 14 hours over 2 days; teaches students how to give CPR and medical interventions to a pediatric patients (children 17 years old and younger). Pediatric pharmacology is a very important part of PALS training.